The uncompromising quality and modern appearance of the Infinity Zipline will perfectly complement any home. 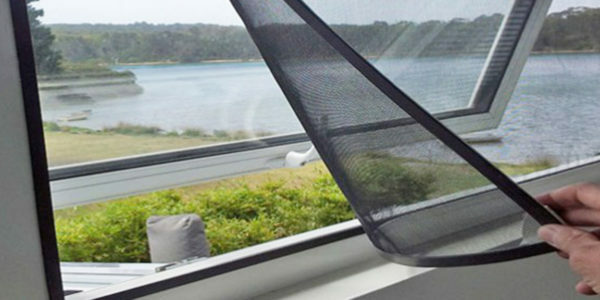 Freedom Screens® Western Australia is an Australian owned and operated flyscreen and blind manufacturing company based in Osborne Park. 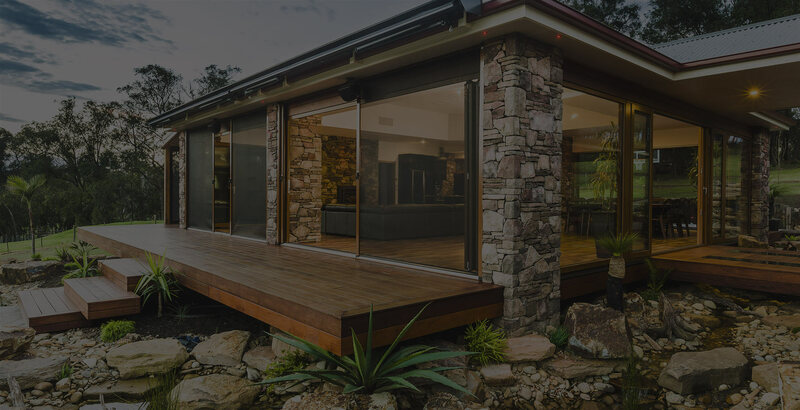 Our custom made screen and blind solutions are ideal for large openings, including french doors, bi-fold doors, stacker doors, double glazed doors, pillarless corners, windows and serveries, as well as patio and balcony screens. Our innovative designs, have a patented braking system that allows the screen to stop in any position, making it safe and efficient. Motorised options are available for roll down screens. 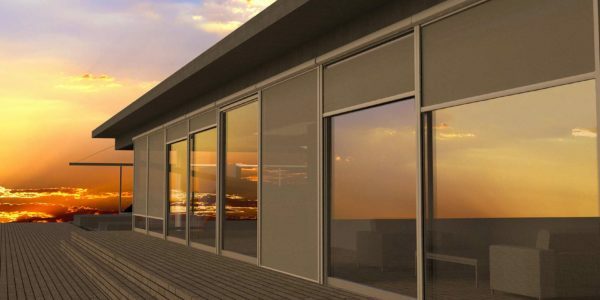 We can also offer magnetic screens for difficult to screen windows. 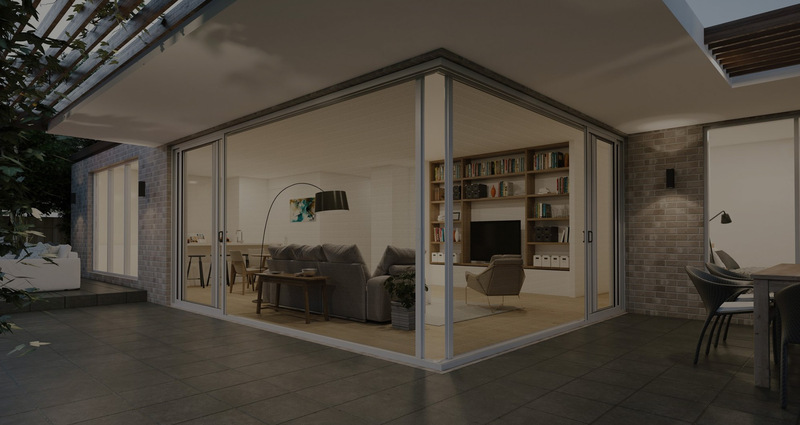 Our team are dedicated to providing a solution to ensure our customers can take control of their living environment, let the fresh air in and keep the bugs out! With extensive experience in all types of screen technology, we guarantee great customer service and offer a limited 5 year warranty. 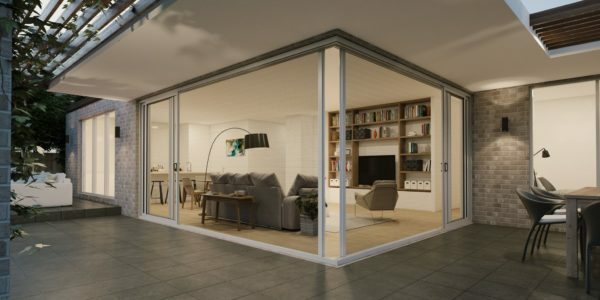 Our qualified tradesmen take pride in their work and can install anywhere in the Perth metro area. 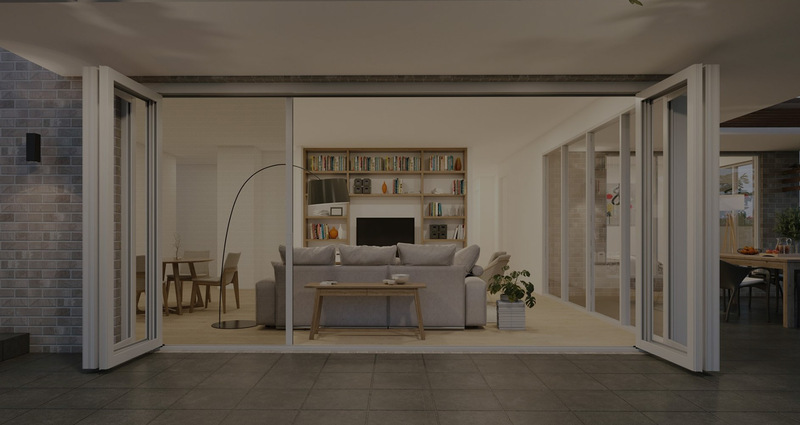 We invite you to view our full product range on display at the Home Base Expo Stand 67, 55 Salvado Road, Cnr Harborne Street, Subiaco, or come to our showroom and factory at Unit 5, 18 Hector Street, Osborne Park. For areas outside the metro area please contact our office for details on our country wholesalers. Please contact us today for a free measure and quote, our professional team is more than happy to help you and answer all your questions. Contact us on 9244 7436 for free measure and quote.